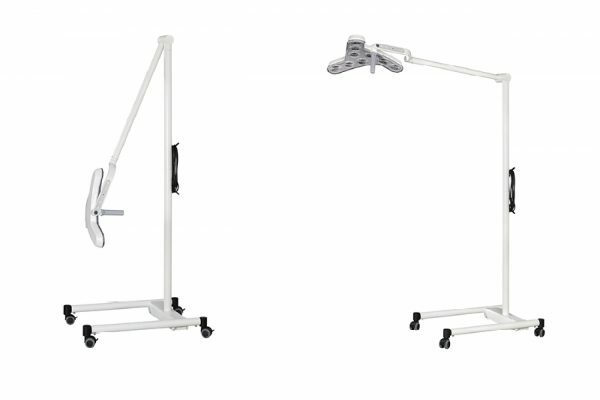 The modular design of the TRIANGO 100 treatment luminaire meets all your requirements. 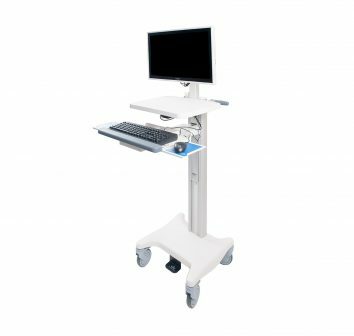 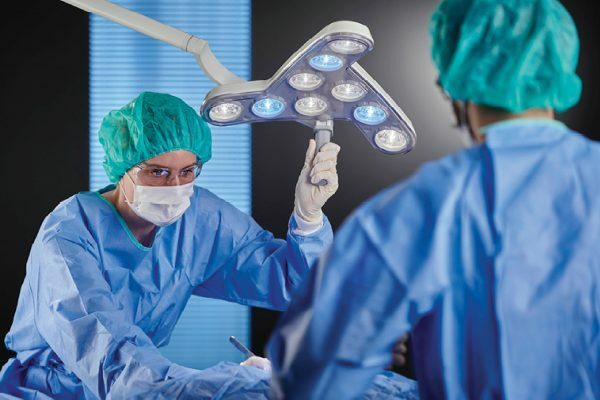 Experience Swiss Engineering, wrapped in a small surgical luminaire in which long-standing experience in light technology and ergonomics merge. 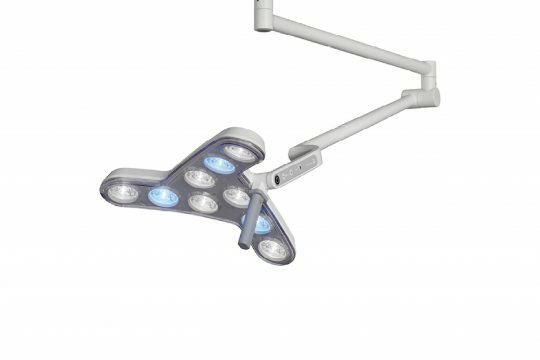 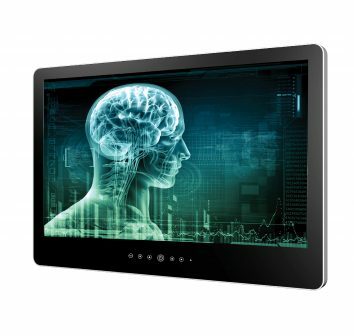 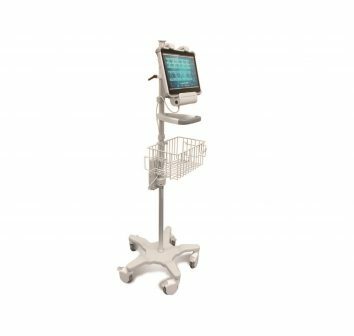 The TRIANGO 100 provides optimum light conditions, thus making it the best assistant for any physician. 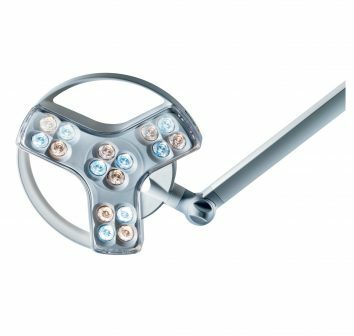 At an illuminance of 100,000 Lux at 1.0 m, it enables precise interventions and accurate diagnoses – for the patient’s benefit.